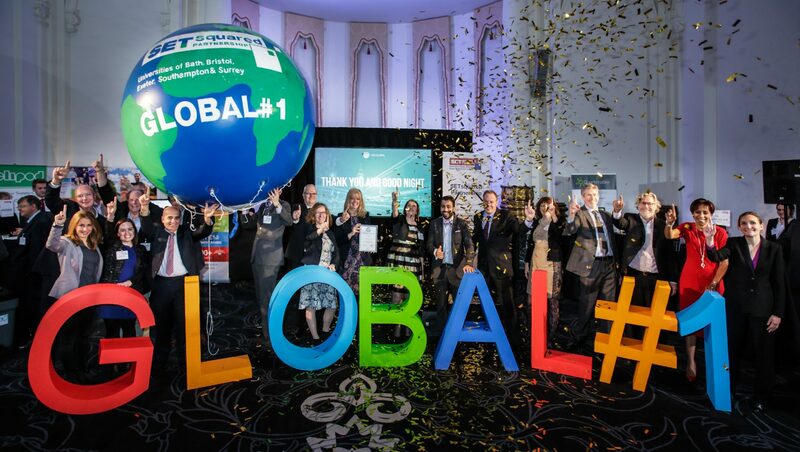 The SETsquared Partnership, the global no.1 business incubation and start-up growth acceleration network, comprising five research-intensive universities: Surrey, Bath, Southampton, Bristol and Exeter, will contribute £26.9 billion to the UK economy by 2030, independent research undertaken by Warwick Economics & Development (WECD) has found. SETsquared operates five incubators on, or near, each partner university’s campus. SETsquared Surrey is hosted by the Surrey Research Park, a major centre of excellence in technology, science, health and engineering. The Surrey centre offers 40 desks in a shared incubation space as well as access to grow on space within the Surrey Technology Centre. Other benefits include regular access to in-house entrepreneurs in residence, one-to-one mentoring, support from professional service firms and strong links into the University of Surrey. One of the incubator’s local success stories is Surrey-based TISICS, which was established in 2005 and has gone on to successfully raise £1.2M investment. The company develops and manufactures weight-saving fibre reinforced metal composites for high performance aerospace, space and energy system components. 2018 has seen TISCS start the transition from R&D to products with RFQs for space components with the potential for over £20M in revenue of the next 5 years.